Home › Things to SEE! 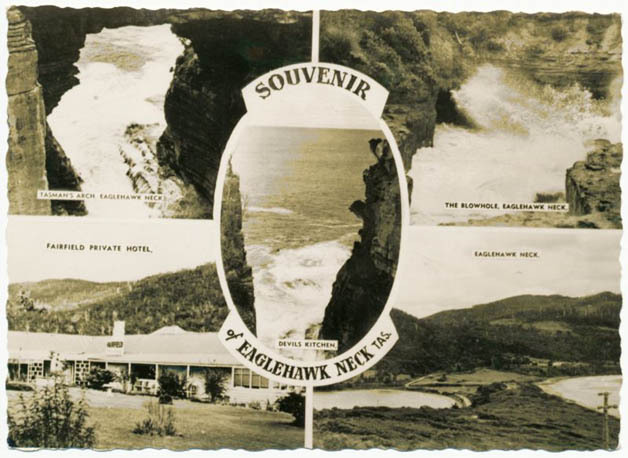 EAGLEHAWK NECK – so much to see! Most tourist towns can boast of at least one, maybe two or three, unique things that draw visitors to that place and add to the many reasons why locals choose to live there. 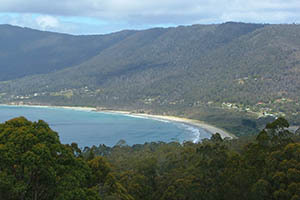 Very few, if any, towns in Tasmania, let alone Australia, can lay claim to as many unique things to see as can Eaglehawk Neck. Not all our scenic wonders are unique, but where else can you confidently list over 25 wonderful attractions for the visitor to enjoy; with so many of them unique to this very small but amazing town? 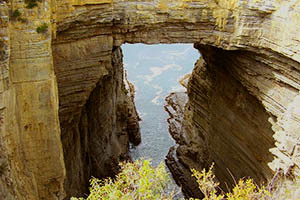 So pause for a while, explore and enjoy the beauty of Eaglehawk Neck.